CHICAGO -- For anyone looking for major upsets or intense dramatics at Nike Nationals, the Philadelphia Belles were the team to watch Tuesday. First, the Belles shocked previously unbeaten Cal Stars 71-62 to advance to the Platinum Bracket. Then, hours later, they knocked off TN Flight 64-58 in overtime to reach Wednesday’s final four. 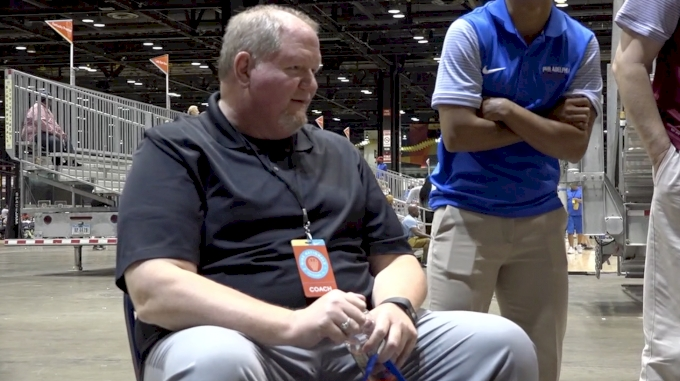 Head coach Brian Creech and his squad were beyond happy as they left McCormick Place for a quick break before playing again, and understandably so, but there is more work to do and upsets to make in order to earn the crown.